An IRA is a tax-advantaged savings vehicle. Individual retirement accounts were created to provide a long-term savings option for people who don't have access to them through their employer. One of the main benefits of an IRA is the tax-deferred growth of your assets in the account. Roth IRAs and SEP-IRAs share the tax-deferred growth benefit of traditional IRAs, but differ in other important ways. To enjoy the benefits of an IRA, you must follow regulations developed by the Internal Revenue Service. You can contribute to an IRA if you are under age 70 1/2 and if you have earned income. If you are married and file a joint return, only one of you needs earned income to qualify. For 2012, contributions are limited to the greater of your amount of earned income or $5,000. 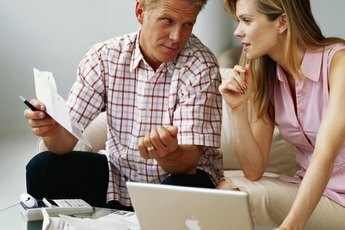 If you and your spouse earn a combined $10,000, you can each contribute $5,000 to an IRA. 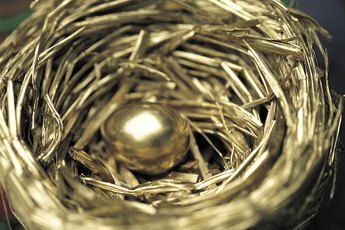 Once you reach age 50, the IRS allows an additional $1,000 catch-up contribution per spouse. One of the main reasons to contribute to an IRA is to get a tax deduction. If neither you nor your spouse is covered by a retirement plan by your employers, you can deduct the full amount of your traditional IRA contributions. If either of you are covered by a plan, your income determines your contribution deductibility. Couples filing joint taxes with a modified adjusted gross income of $169,000 or less can fully deduct contributions, as of the time of publication. A MAGI of $179,000 or higher results in no deduction, with a partial deduction allowed for MAGIs between $169,000 and $179,000. 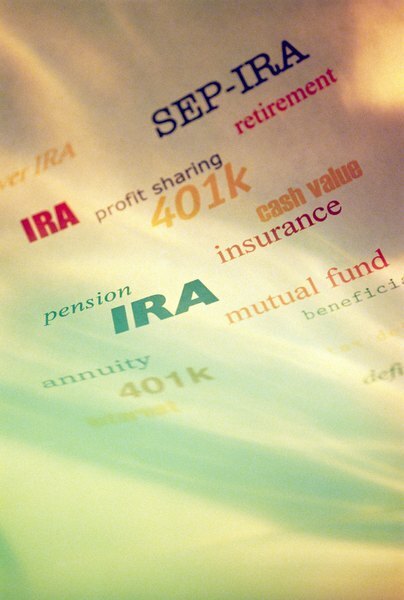 Once you start an IRA, you shouldn't plan on tapping the money until you near retirement age. Money withdrawn from an IRA before age 59 1/2 will cost you a 10 percent early withdrawal penalty. Additionally, money taken out at any time is subject to ordinary income tax. A Roth IRA shares the contribution limits of a traditional IRA, but does not grant a tax deduction on contributions. Instead, you get to enjoy tax-free distributions. The 10 percent early withdrawal penalty still applies on distributions before age 59 1/2. You can open a SEP-IRA if you run your own business, whether or not you have employees. A SEP-IRA provides a tax deduction on contributions and has a higher contribution limit. As of 2012, you can contribute the lesser of 25 percent of your compensation of $50,000. However, if you have employees you must contribute to the accounts of those who qualify to participate. 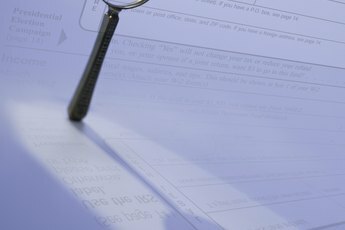 IRS Publication 590: Who Can Open A Traditional IRA? IRS Publication 590: How Much Can Be Contributed? 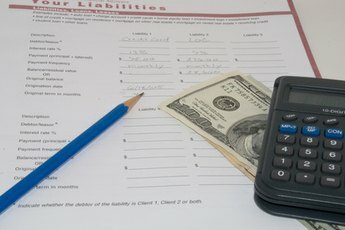 IRS Publication 590: How Much Can You Deduct?